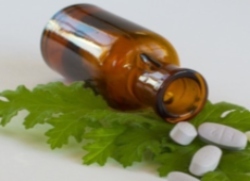 The Spanish government has moved to ban alternative medicine from all health centres to avoid the ‘potential harmful effects’ of such practices. Here’s what you need to know. 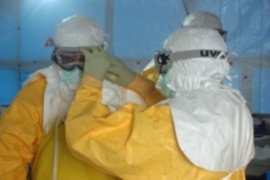 The Democratic Republic of Congo (DRC) is battling its most deadly Ebola outbreak to date. How can expats in affected and at risk areas protect themselves and their family members?